We are taking comfort to a higher standard.Welcome to The Grand, luxury high-rise apartments in Cherry Hill, NJ. From our concierge service to its well-appointed apartments, you will sense The Grand was designed with your personal comfort in mind. 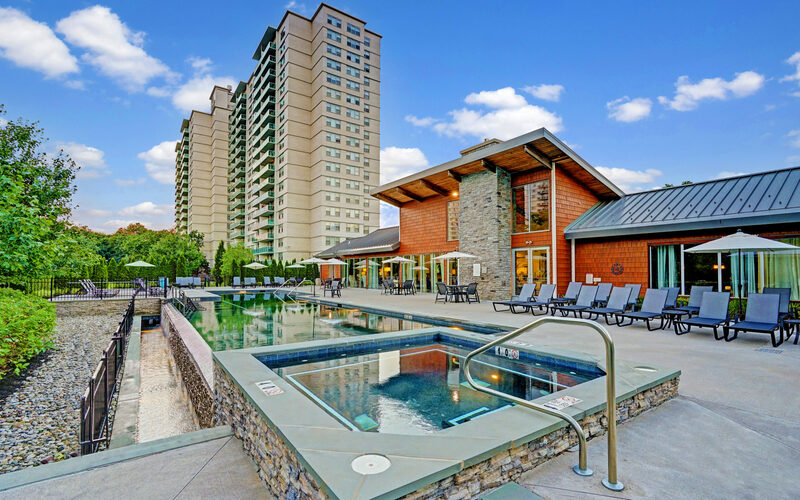 All of our apartment homes allow you to relax in our infinity pool, work out in newly renovated gyms and experience a lifestyle defined by lavish amenities with stunning high-rise views. Defining a new standard in living.  The Grand Cherry Hill offers a vast array of bright, airy apartment homes carefully detailed with granite countertops, stainless steel GE Energy Saver appliances, expansive closets, high-end wood floors and carpeting throughout. Enjoy private balconies that offer a scenic sanctuary for relaxing outdoors or nestle inside the well-appointed comfort of your five-star Cherry Hill apartment home. The choice is yours. Best of all, you have the benefit of a personal concierge service with 24-hour emergency maintenance support. It’s an address that offers the best of both worlds. Looking to experience the city culture? Want to enjoy suburban shopping? The Grand is at the center of it all. A short distance from I-295, the NJ Turnpike and Highways 70, 73 and 41, The Grand is a convenient place to call home. New York, Atlantic City and Baltimore are also easy destinations when living at The Grand. Right over the bridge is Center City Philadelphia, accessible by the nearby PATCO train or our private weekday shuttle. 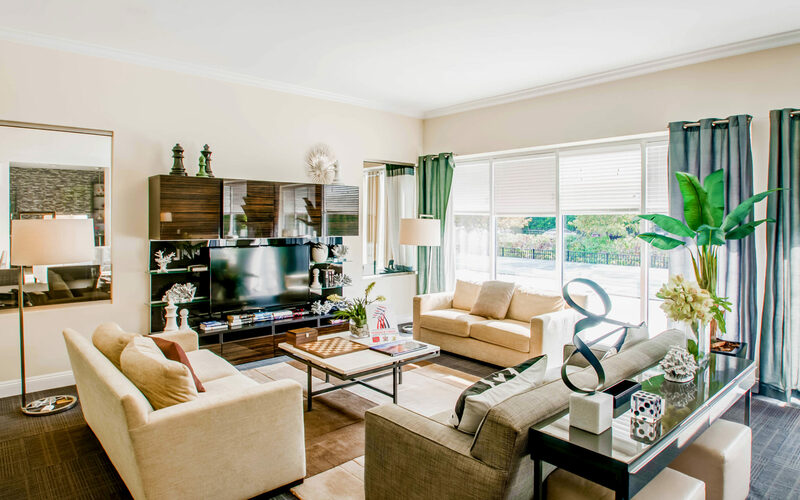 At the Grand we understand that community is central to your lifestyle. That's why we continuously invest in amenities. 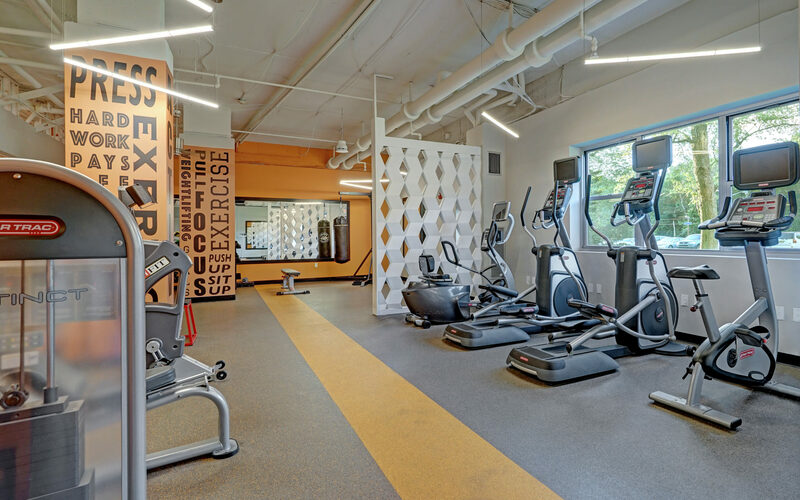 We offer reimagined fitness centers, lit tennis courts, multimedia theater rooms and there area always new opportunities to share or experience something new with friends and family. The Grand clubhouse is the hub of exciting social events. Our playground is popular with our youngest residents while our leash free, fenced-in bark parks provide recreation for family pets. We invite you to visit us and experience what makes The Grand great. Our friendly, professional team is available to answer all your questions, check availability, and take you on a personal tour of our grounds. We look forward to hearing from you.